Dr. Andrew grew up on a farm in western Illinois just outside of Sherrard, Illinois. Growing up on the farm instilled values of hard work and responsibility. At Sherrard High School, Dr. Andrew participated in cross-country, basketball, and baseball. Playing sports, he learned the importance of working as a team, being a leader, and having a competitive spirit. Dr. Andrew studied undergrad at Illinois State University. He graduated with a Bachelor of Science in Information Technology in 2008. During his academic career at Illinois State, he worked hard and was consistently on the Dean’s List. It was here that Dr. Andrew was introduced to Dr. Paula Weihler. She sparked his interest in a career in chiropractic by educating him on the power of an adjustment and described the many miracles she witnessed. 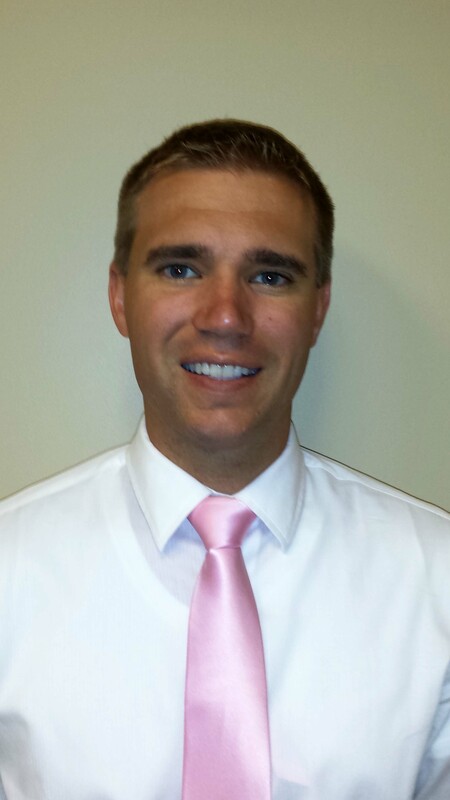 Dr. Andrew graduated from Palmer College of Chiropractic in June of 2013. While at Palmer, he participated in the Palmer Clinic Abroad Program where he traveled to Salvador, Brazil. During his time in Brazil he provided chiropractic care to hundreds of people. Dr. Andrew also made the Dean’s list at Palmer and is very passionate about the art, science, and philosophy of chiropractic that Palmer offers in its curriculum. Dr. Andrew is extremely excited to be a member of the Priority Health team and looks forward to being an active member in the surrounding communities.